What is Heroes Club LUG? 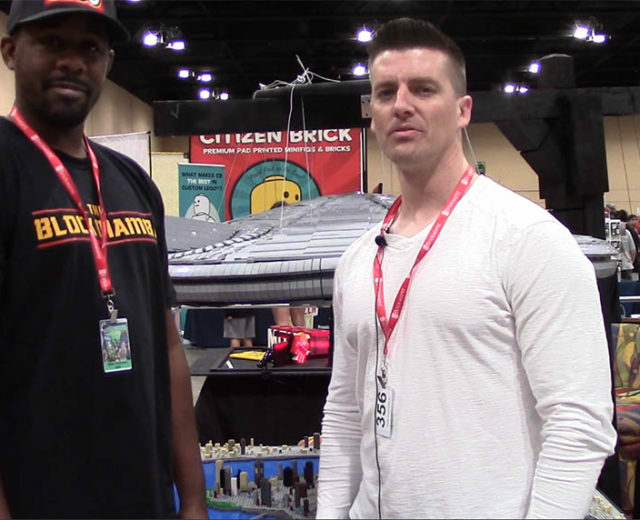 Brickworld is always full of surprises and one such surprise this year to us was Heroes Club LUG. Heroes Club LUG is a LEGO fan club based out of China who appeared at Brickworld Chicago this year featuring amazing mech builds and a famous garden build. 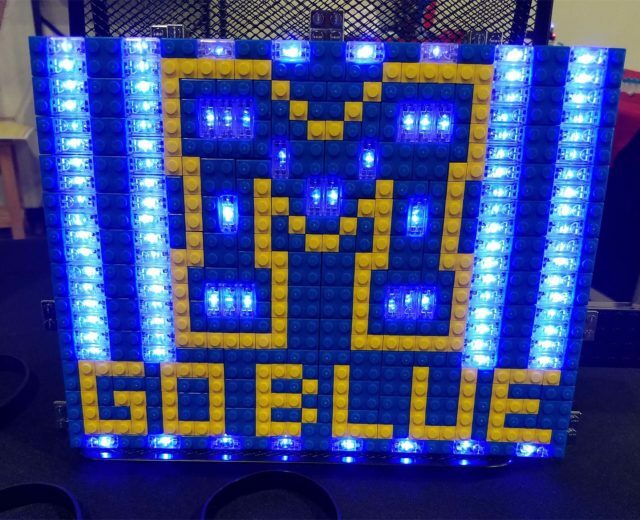 You can find pictures of their builds on our Facebook page or in the links of the video. We were fortunate enough to meet Prince Jiang, Ambassador of the group, at Brickworld this year. He was excited to speak to us and tell us about Heroes Club LUG. Also, Prince Jiang gave us the best news any LEGO fan would love to hear. And you’re ALL invited! You might not be able to make it for 2017 but you can certainly try for 2018! What’s the news? Watch the video and let Prince Jiang tell you himself. LEGO spans continents. That’s the beauty of the brick. There are international languages and then there are international toys. Language barriers dissolve when it comes to bricks. We were honored that Prince Jiang took the time out from the expo to speak with us that weekend. 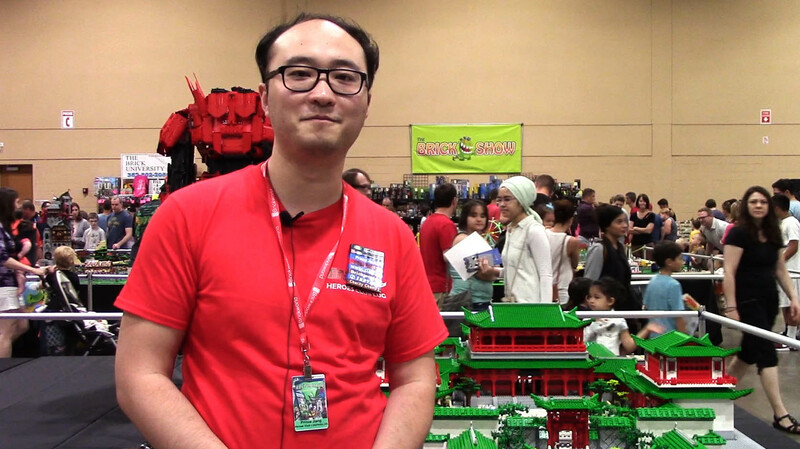 We look forward to seeing more of Prince Jiang and Heroes Club LUG at future Brickworld expos.